Physicians Eldercare is ready to bring specialized care to your facility. Physicians Eldercare is changing the way patients receive care. 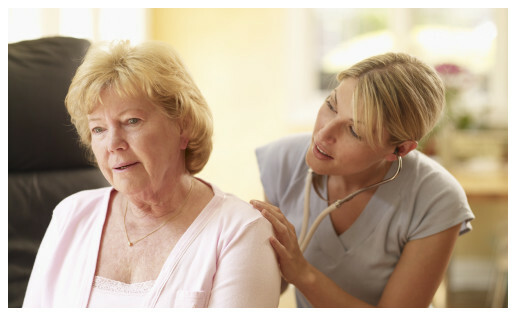 By providing patients with dedicated, specialized clinicians, continuity of care and regulatory compliance, PEC is able to offer best-in-class services for nursing and assisted living facilities, and continuing care retirement centers. Our clinicians are dedicated to providing primary care to older adults, through both ongoing visits to nursing homes and the assisted living facilities we serve. By regularly communicating with the care team, we can greatly reduce hospitalization and mortality rates for residents at the facilities we serve. We employ physicians, nurse practitioners, physician assistants and registered nurses who have a special interest in geriatric care to work with us throughout North Carolina.